Winter Park, College Park Orlando and the downtown condominiums, Winter Garden, Vacation Homes and new home communities. Awards, Gold Key Certified, Member of Orlando Regional Realtor Association, Rollins College BA in Humanities and International Affairs 2016. After working for Disney for the last 10 years I have learned if your going to do something do it right and do it the best. It is my goal to give all my customers a lasting experience that is incomparable to any other. 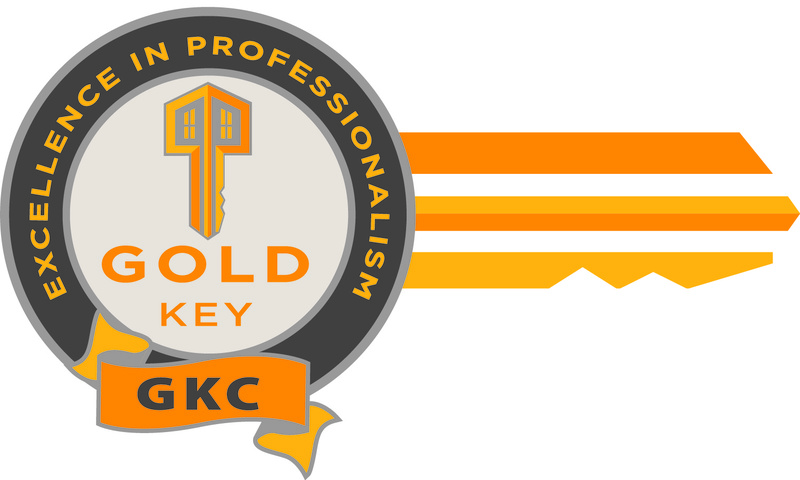 As a REALTOR under the Gold Key standard it’s my mission to help my customers achieve all their home selling and home purchase needs. Carl is an excellent realtor who as a seller's agent works for YOU. There are many realtors out there that will try to convince you to take deals you don't want to take so they can get their commission. Not Carl. He will keep plugging for you until you are satisfied, no questions asked. He also has a very extensive network. He will get your property seen and sold. I don't write may reviews. But I'm compelled as a result of the service provided by Carl. He's my realtor moving forward. Hire him and you can't go wrong. 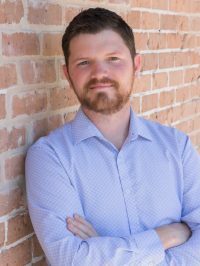 Carl is an excellent realtor who as a seller’s agent works for YOU. There are many realtors out there that will try to convince you to take deals you don’t want to take so they can get their commission. Not Carl. He will keep plugging for you until you are satisfied, no questions asked. He also has a very extensive network. He will get your property seen and sold. I don’t write may reviews. But I’m compelled as a result of the service provided by Carl. He’s my realtor moving forward. Hire him and you can’t go wrong.